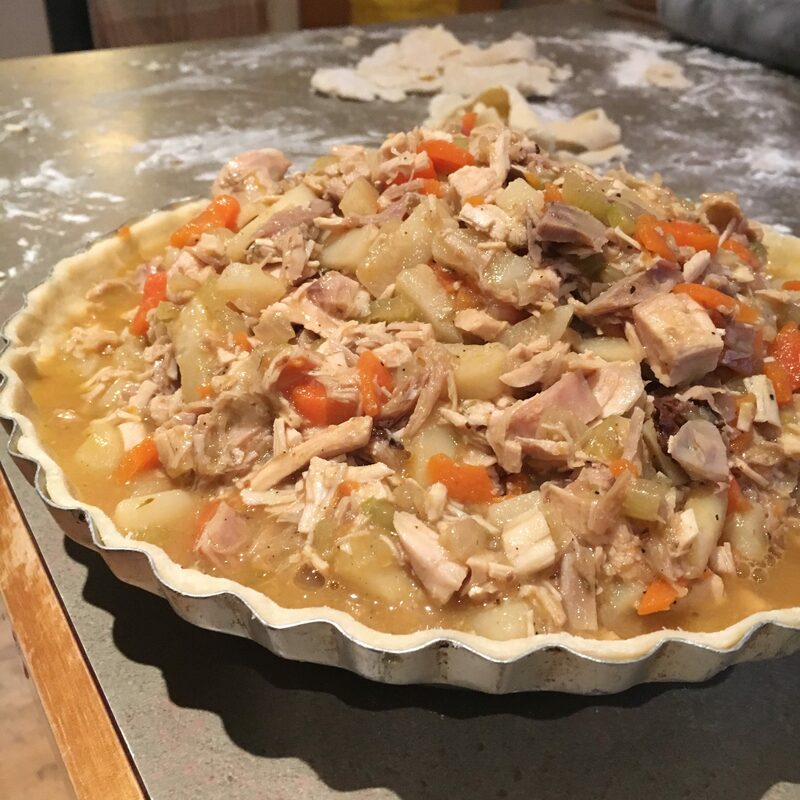 2017 Update: I posted this Turkey Pot Pie recipe in 2010, and two years later my lovely Nana died. This recipe still reminds me of her; her approval meant a lot to me. 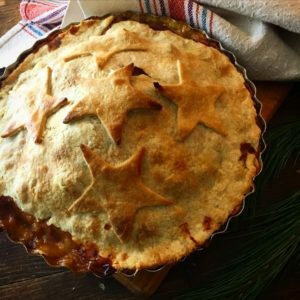 2010 Original post: This is essentially a basic turkey pot pie recipe, but I like to think that I’ve particularly made it mine by emphasizing the thyme, salt, and pepper. 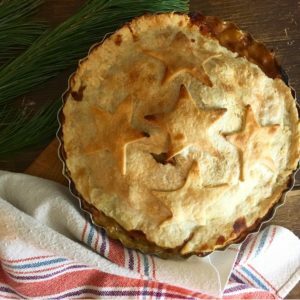 This savoury pie could probably handle a little sage, too, but have a light hand – the thyme really makes it irresistible. And don’t be stingy with the salt and pepper. 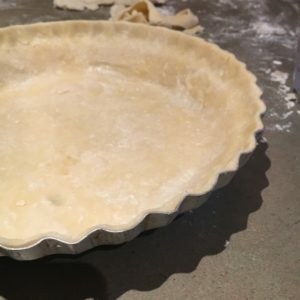 I find too that no matter how badly I think I’ve screwed up the homemade pastry, it always tastes delicious and a million times better than any store-bought pie shell could ever taste. It’s not that much work, either, and then you get to tell people you made the pastry, and they get all impressed. Seriously, it’s almost embarrassingly easy, especially once you’ve made a few. My Nana Cynthia, who of late is a notoriously picky eater (a fusspot, she would say), once called this pie ‘the best she’d ever had,’ and I couldn’t ask for higher praise. Place raw turkey in a baking dish; pour oil over turkey, generously cover with dried thyme, salt, and pepper. Bake for 1 hour or until thoroughly cooked. Allow turkey to cool; cut into bite-sized cubes. 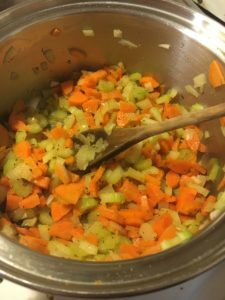 Melt 2 tablespoons butter in a large skillet over medium heat; add the onion, celery, carrots, half the fresh thyme, salt and pepper. Stir in the potatoes, and cook until tender but still firm. In a large saucepan, melt the remaining 2 tablespoons butter. Stir in the turkey and flour. Add the milk, and heat through. 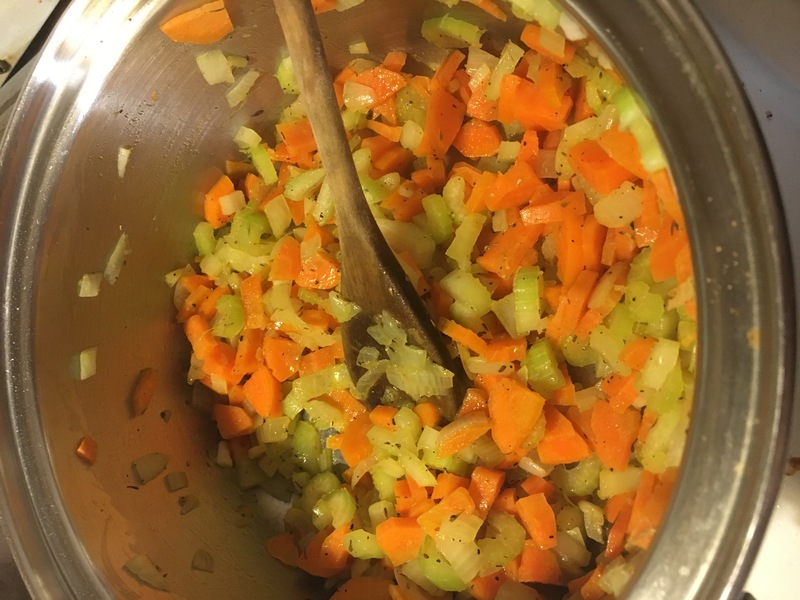 Stir the vegetable mixture into the turkey mixture, and cook until thickened. 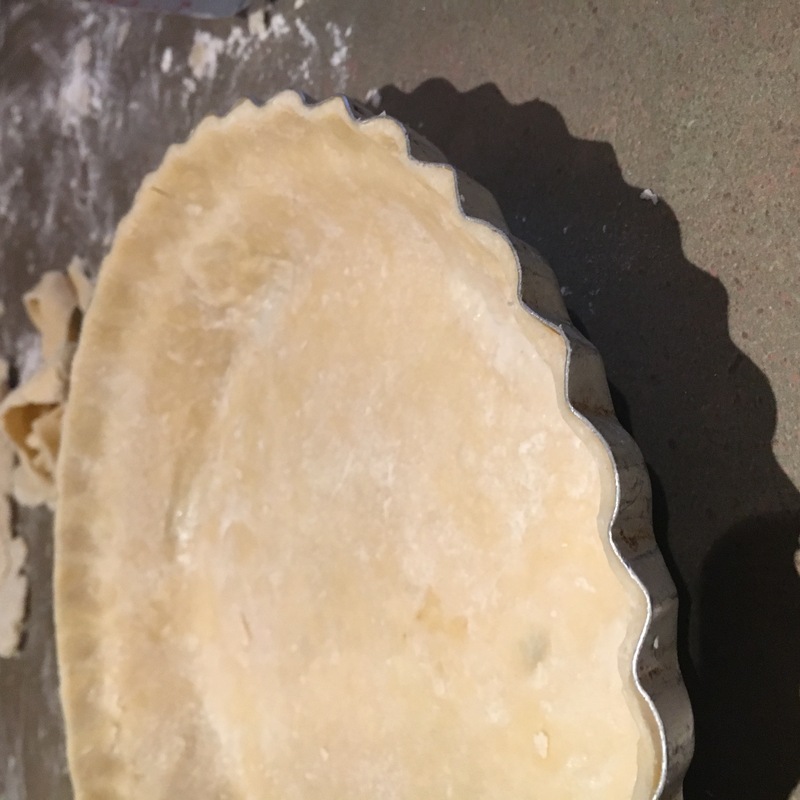 Cool slightly, then pour mixture into 1 unbaked pie shell. Make 4 slits in the top crust to let out steam. Reduce oven temperature to 350°F, and continue baking for 20 minutes, or until crust is golden brown and the gravy is bubbling. Serves 8, generally, but can do more if portions are smallish. Alternately, I could eat the whole thing myself in two or three sittings, so y’know. Love..making this!! Cold here in Florida..haha..perfect! !